Taking care of children’s teeth should be a joint effort between kids and parents. As we instill healthy habits into their everyday routines, it’s important to continue to guide, teach and even check on them to ensure they are completing the tasks sufficiently enough. Keeping teeth clean requires brushing the front back, sides and inner part of the teeth well enough to loosen debris and then also following up with floss for those areas that brushing couldn’t reach. Flossing is critical for fighting gum disease and helps prevent cavities from forming because it removed plaque along the gum line. Here are some tips for helping your kids learn to floss their teeth. The chances your child will be less combative about a new task added to their today will increase if you take the time to explain the “whys” for a new task. Understanding the consequences – such as painful cavities and the health problems caused in the long run- might make them more inclined to learn to use the floss and do it routinely. 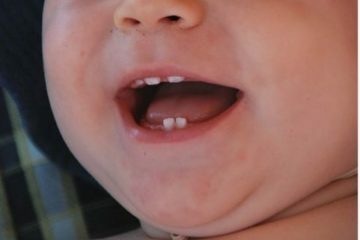 Since children will have different spaces and patterns between their teeth as baby teeth fall and permanent ones are growing in, it’s important to talk to the dentist about the proper technique to use to floss their teeth. Using a “C” shape is the best way to get under the gum line but for some teeth pulling down on the floss string could be damaging. 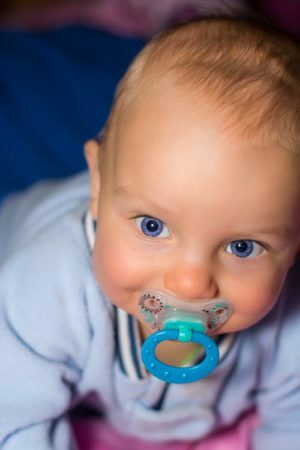 For some children, a “pick” style or water flosser could also be easier. One thing all kids want to do is have fun. If you can find a way to make this process a little less boring and routine they might be more inclined to do it. Consider making up a song together that you sing as you floss every day. Maybe let them pick out new flavors of floss to try or other incentives. 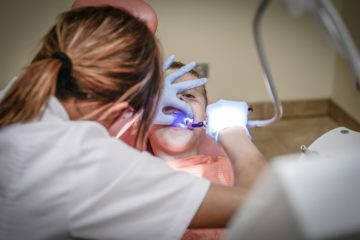 At CT Pediatric Dentistry we work with children specifically to ensure they feel comfortable sitting in the chair and that they understand the benefits of good oral hygiene. Schedule a visit today!